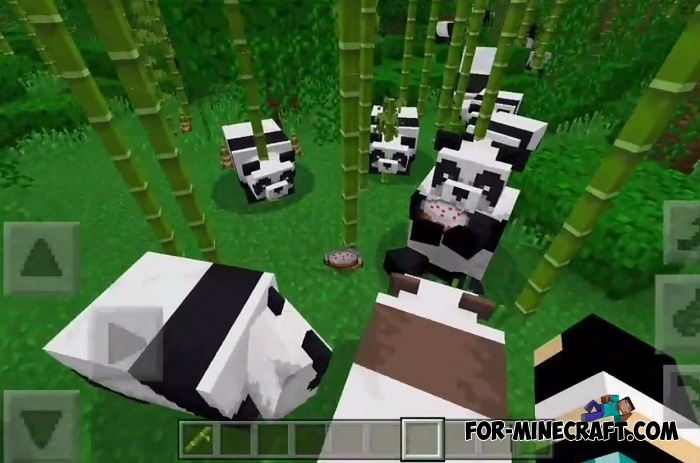 The first map showing the new features presented in Minecraft 1.8 for Android and Win10 and Xbox. 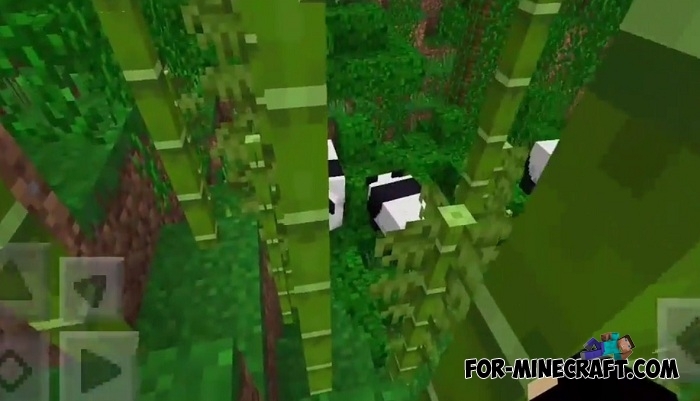 IOS users will only see the release version at the end of this year, and the Android lucky ones can already touch the pandas and tame the new cats. 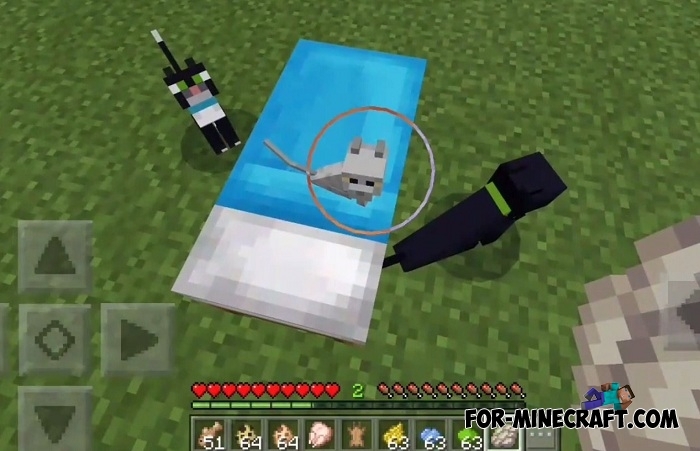 If you do not know, then MCPE 1.8 contains some cool features that the developers talked about. As you can see, this is somewhat less than the previous Aquatic Update, but the developers promise to surprise the players with new cool things very soon. 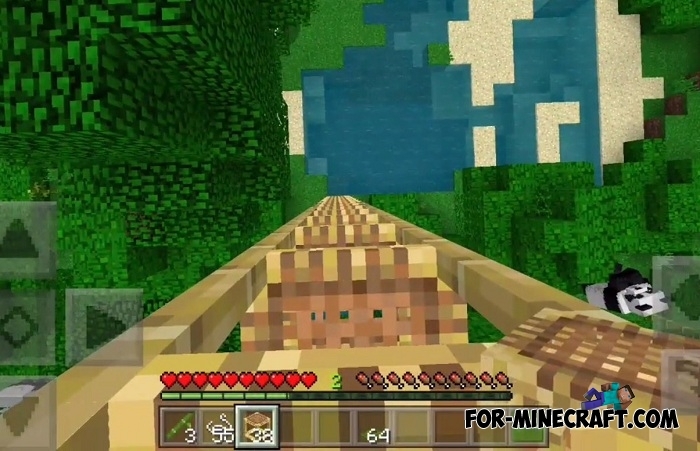 Follow the news and download the latest Minecraft PE 1.8 via this link.